Is finding the right sports team bus rental in St. Paul, Minnesota, USA proving to be a challenge? Like any other team manager or administrator, the last thing you want is being stressed because of lacking reliable transportation for your team. The focus should be on the upcoming game and not how to get there. This is why you should get the best bus rental for your sports team and more reason to talk to Legends Charter Bus St Paul. We pride on being a leader when it comes to transporting sports teams within the locality of St. Paul in Minnesota, USA. Since establishment, our company has assisted many sports team to get to their destination on time and in a hassle-free manner. Our team of skilled and dedicated staff will ensure you get the right bus to meet not only your needs at hand but team preferences as well. We will help you to scout for the right bus according to your requirements, arrive at your location on time, and ensure the journey to the destination is as smooth as can be. Our large and diverse fleet of motor coaches, charters and school bus rentals can accommodate kids, professionals, VIPs and much more. To us, nothing is too small or too big to handle. And to help you pick the right bus, we have displayed the available coaches on our website. Furthermore, our experienced staff is always on hand to help you make the right decision. 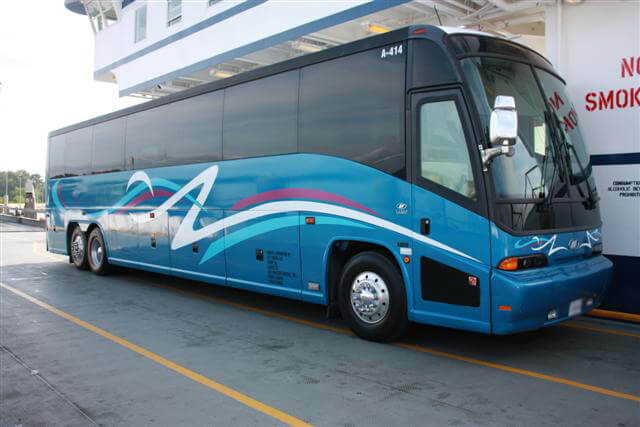 -Service Variety: Our Company offers different bus rental services to meet your needs. We have small vans for the kids and small teams, large buses to cater for the large teams or many players, VIP coaches for the professionals and more. -Large Fleet: to cope with the different needs and growing demand, we have all kinds of buses on standby. They are regularly serviced and maintained by professional mechanics to ensure they ran as smooth as possible. We also upgrade the buses over time to make certain you get top quality service. -Professional Service: We give professionalism priority at all times. All our staff members are well trained in their different capacities and will always take your interests and suggestion seriously. They also assist you to pick the right bus rental in case you are not sure which one is best for your team. -Competitive Pricing: One of our key goals is to deliver exceptional service be it the buses, customer service, or feedback. Despite the high-quality services, our prices are among the most competitive in the region and beyond. 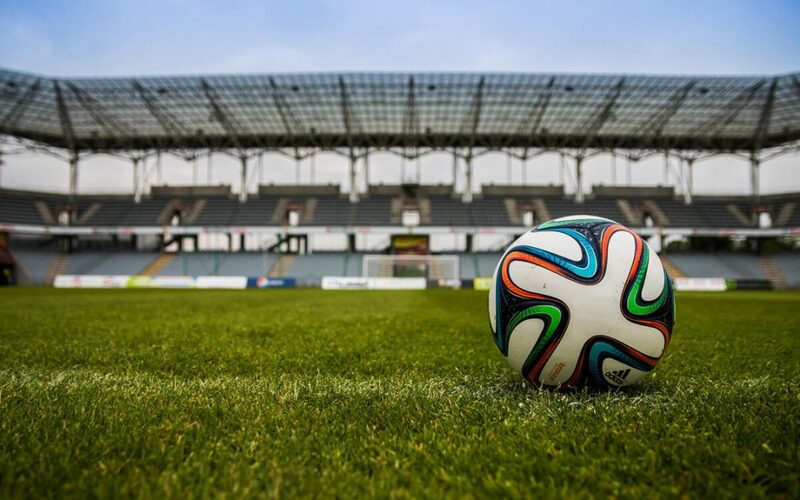 Finding the right sports team bus rental in St. Paul Minnesota, USA should not be a challenge. You also do not need to spend lots of effort and time while at it. All you need is talking to Legends Charter Bus St Paul by visiting our website, sending an email, or calling our representatives. Talk to us for a stress-free experience.